Great Lakes Drive | Great Lakes Places To Visit! Discover What's Up The Road, Behind That Tree, Just Under The Surface. By The Way… Just Up That Road Is A Trout Stream. 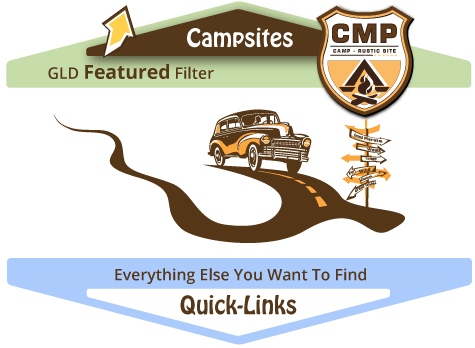 100+ Free Campsites Near The North Shore That Just May Be Available! So Many Places. So Little Time! Never before has there been such a complete cross-border list of places you never knew existed! Bringing it all together and adding more everyday, Great Lakes helps you find what you are looking for in one stop. Taking the best of the best and the least of the least, marking them, and getting you the information from the source. Put Your Adventures On The Map! On The Road Sunday? 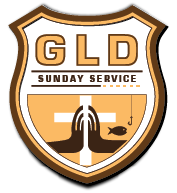 Listen To A Great Sermon. Welcome To The Great Lakes Most Complete Guide of Great Places To Visit! …From Remote Camping, To Waterfalls, To Great Breweries. 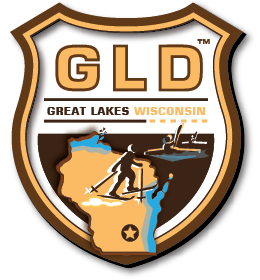 GLD is building a one stop resource for all that’s Great Lakes! 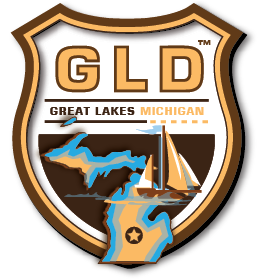 Whether looking for secret waterfalls, places to fish, cross-country ski trails, swimming holes, artists, or interesting facts, Great Lakes Drive will expand your visit to the places you typically drive right past. Our team is currently finishing up the North Shore and rounding the corner into Wisconsin and Michigan. 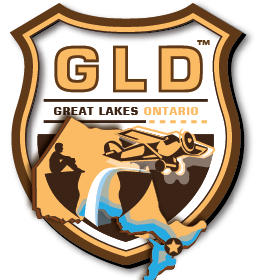 You won’t believe what we’ve found… and will soon discover the best resource for all that the Great Lakes has to offer. You won’t believe what’s coming! Add A Great Place To The Map! Join The Show. Update or Remove A Listing – Click Here! Know Your Great Lakes Lake and Stream Fish! Maintaining the population of fish species in and around the Great Lakes relies on each fisherman to know the regulations and have the ability to quickly identify the fish they’ve caught. Use the links below to figure out both of these before you head out on your adventure. It makes it that much more enjoyable! We Are Currently Working On A Brand New Identifier Guide! Ready in 2018! 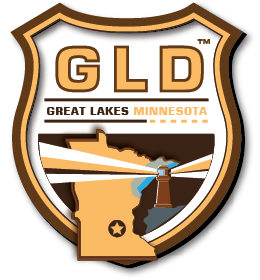 …As We Move East, GLD Will Cover Everyone on The Great Lakes! Great Lakes Wave & Weather Radar and Reports! Whether you’re taking out your 42′ sailboat or your sit-on-top kayak, weather plays a key roll in your decision. Use these links to get current and forecast conditions for US Waters from NOAA. 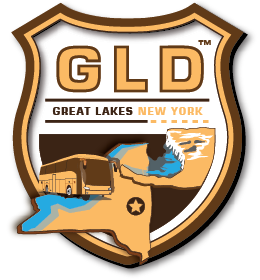 No Other Website Sums Up The The Great Lakes Like Great Lakes Drive! 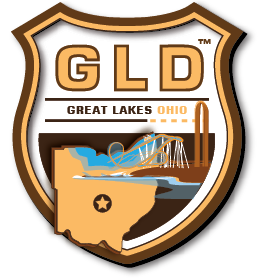 Join In At A Festival or Event On Your Great Lakes Drive! Discover the Minnesota Great Lakes towns and surrounding area worth a stomp on the brakes! Find links to towns, festivals, and events worth a trail stop. 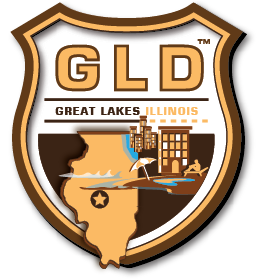 Find A Great Event On Great Lakes Drive Today! Discover the Wisconsin Great Lakes towns and surrounding area worth a stomp on the brakes! Find links to towns, festivals, and events worth a trail stop. Discover the Michigan Great Lakes towns and surrounding area worth a stomp on the brakes! Find links to towns, festivals, and events worth a trail stop. 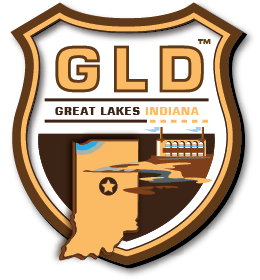 Add Your Town To Great Lakes Drive’s “Towns-to-Visit” Today! Discover the Illinois Great Lakes towns with a Main Street and surrounding area worth a stomp on the brakes! Find town maps and links to local art, cuisine, lodging, and the sites worth a trail stop. Discover the Indiana Great Lakes towns with a Main Street and surrounding area worth a stomp on the brakes! Find town maps and links to local art, cuisine, lodging, and the sites worth a trail stop. Discover the Ohio Great Lakes towns with a Main Street and surrounding area worth a stomp on the brakes! Find town maps and links to local art, cuisine, lodging, and the sites worth a trail stop. 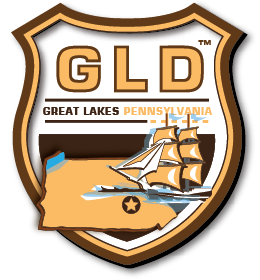 Discover the Pennsylvania Great Lakes towns with a Main Street and surrounding area worth a stomp on the brakes! Find town maps and links to local art, cuisine, lodging, and the sites worth a trail stop. Discover the New York Great Lakes towns with a Main Street and surrounding area worth a stomp on the brakes! Find town maps and links to local art, cuisine, lodging, and the sites worth a trail stop. Discover the Ontario Great Lakes towns and surrounding area worth a stomp on the brakes! Find links to towns, festivals, and events worth a trail stop.